Former solicitor general Harish Salve on Friday said the reservation in a state could only be increased under extraordinary circumstances, however, adding such changes could be challenged. 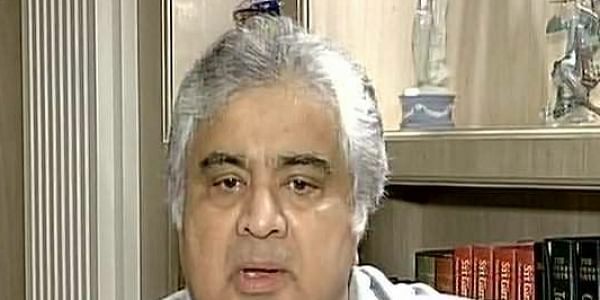 NEW DELHI: Former solicitor general Harish Salve on Friday said the reservation in a state could only be increased under extraordinary circumstances, however, adding such changes could be challenged. Salve’s reaction came in reference to Patidar Anamat Andolan Samiti (PAAS) convenor Hardik Patel's statement that a reservation above 50 per cent could be given in Gujarat. “The rule is 50 per cent. If one has to exceed this percentage, then it has to be under extraordinary circumstances. It was tried in Tamil Nadu and those cases are pending. The increase in reservation can, however, be challenged," Salve told ANI. The senior advocate further said that in order to go above 50 per cent, there has to be a thorough study on what is the representation and the services, the degree of backwardness and other considerations. Patel, earlier in a press briefing, said that the Congress had agreed to give Patidars reservations under section 31, and provisions of section 46, and claimed that reservation above 50 per cent could be given in Gujarat since at least nine states have already given reservation to deserving categories above 50 per cent.